Retail signs are great to communicate with your customers and generate brand awareness. Proper signage placement within your store generates a better customer experience. Dressing your storefront with window graphics is a very effective way to get people’s attention. Work on a design that incorporates your brand message, some graphics, even product photos, so you can get your message across. It might be a little underrated but it is a great marketing tool. Your floor is a canvas and you can feel free to transform it as much as you want, to promote your products or services with floor graphics. It could be just one focal wall or several. The walls of your store are brimming with the opportunity to tell people about your brand, promotions, products on sale, and also highlight different areas around your store. The exterior walls offer a great way to get your name out there and be noticed by the passersby. You want great design, top quality, and the best materials so you can make a killer first impression, even from afar. At Advance Signs, our portfolio includes everything you need to increase awareness for your brand. 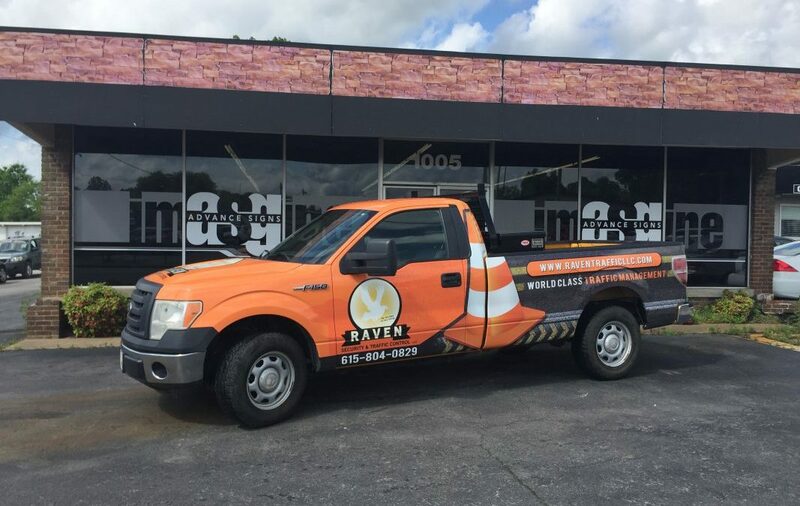 If you want your business to stand out, signage is the way to go. Give us a call today to find out more about our products and services and how we can help you take your business to the next level. Using Digital Signage: What’s In It for Me?